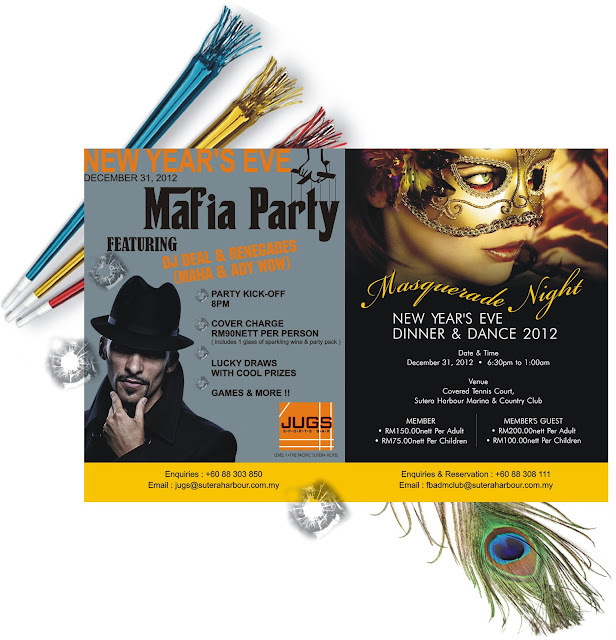 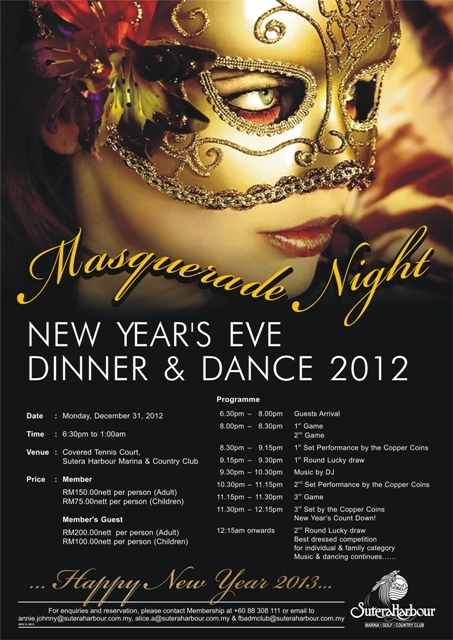 Celebrate your New Year’s Eve at Sutera Harbour Resort. It’s time to get all nostalgic again, reminiscing on the year that has gone by and gearing up for the brand new one ahead. 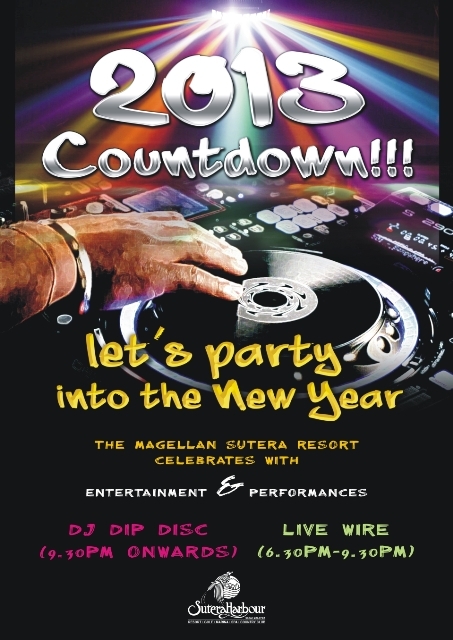 Whether you are a party-goer, food connoisseur, concert fan or just like to have a quiet countdown, we've got the hot spots for you to celebrate this New Year’s Eve.